Calling all adventure junkies! If you’re a fan of dirt bikes and rugged trail riding, there are thousands of miles of open land and private parks across the U.S. where you can put your skills to the test. From the desert dunes in California to the mountains in Tennessee, here are 10 of the best dirt bike trails around the nation that are perfect for off-road riding. Backcountry trails provide a wide range of recreational opportunities for responsible off-highway access vehicle (OHV) riders, including all-terrain vehicles (ATVs) and off-highway motorcycles (OHMs or dirt bikes). Before we get into the best trails, let’s talk conservation, stewardship, and safety while you’re out there. Help keep the backcountry clean and take good care of the trails so people like you can enjoy them too! Here are some things you can do to practice conservation and good stewardship while you’re tearing up the trails. Pro Tip: Be a responsible OHV rider and help protect wildlife and the environment while you’re enjoying the outdoors. Follow these tips, as well as all rules and regulations for your area so you can play it safe. Most importantly, have fun and tread lightly! 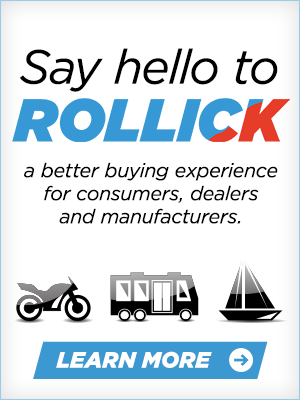 With Rollick you can research, price and buy your next outdoor vehicle. 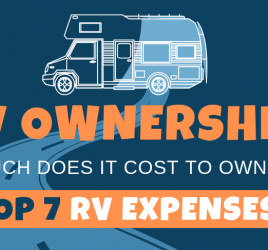 vehicle and any post-purchase items, like gear, accessories, apparel and more. Proper riding jerseys or full adventure riding jackets with abrasive resistance and built-in or supplemental rated armor will keep you safe from tree limbs and rough terrain in the inevitable event of a crash. Adventure or full Dirt Bike helmets with the addition of goggles will protect your eyes and head. It is highly recommended to wear neck protection when riding off-road as well. And speaking of safety, don’t miss out on great deals to insure your bike with Progressive! Looking for an insurance quote? Get a quote with Progressive, a leader in powersports and RV insurance. *This is a sponsored placement by Progressive Insurance. Pro Tip: If you’re stuck on which tools to bring, start by taking your motorcycle apart to the point where you feel comfortable. Take note of the tools used to do so, and pack them when you’re getting ready to hit the trails! 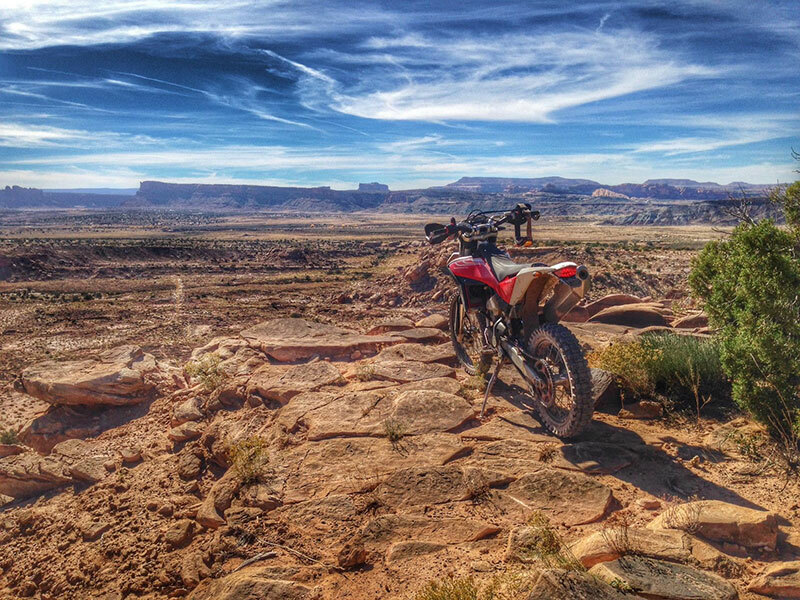 Over 2,000 miles of designated trails makeup the Paiute ATV Trail in Central Utah, a must-ride destination for any serious dirt biker. The main loop? Nearly 300 miles of primary trail that stretches over four Utah counties and takes nearly 25 hours to complete. The Paiute Trail is the largest trail system in the US. and features rock formations, lakes, wild forests, and diverse wildlife. Trust us, you need to see it (and ride it) for yourself. August through October is typically the best time to visit, and due to its large size, you’re going to want to spend at least a couple days (or weeks) there. 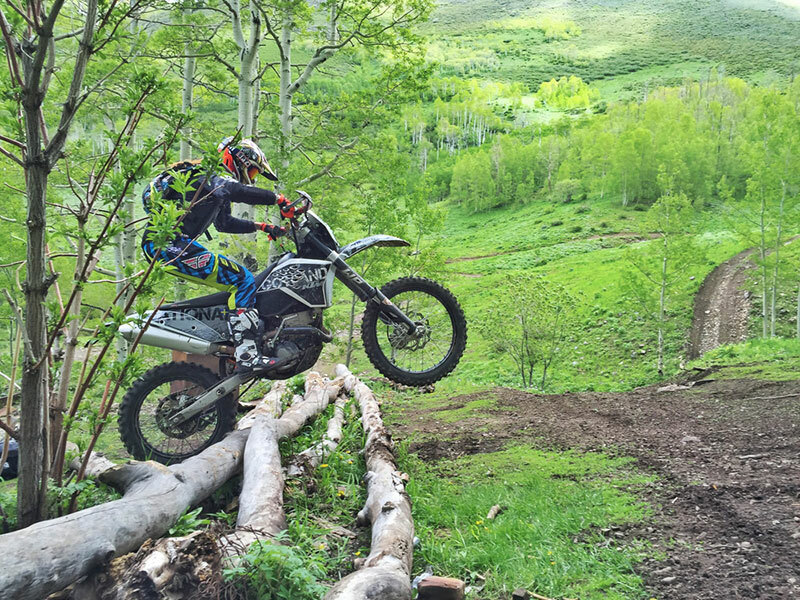 There are hundreds of OHV trails around Moab that are perfect for enduro style riding. With diverse red rock trails, canyons, and national parks, it not only offers fun riding challenges, but it has some incredible views too. 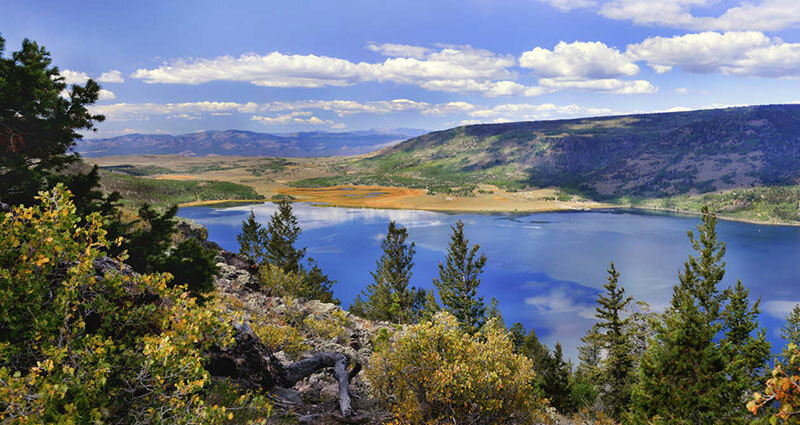 Colorado’s Taylor Park is the ATV, UTV, Dirt Bike and Jeep Trail Capital of Colorado. 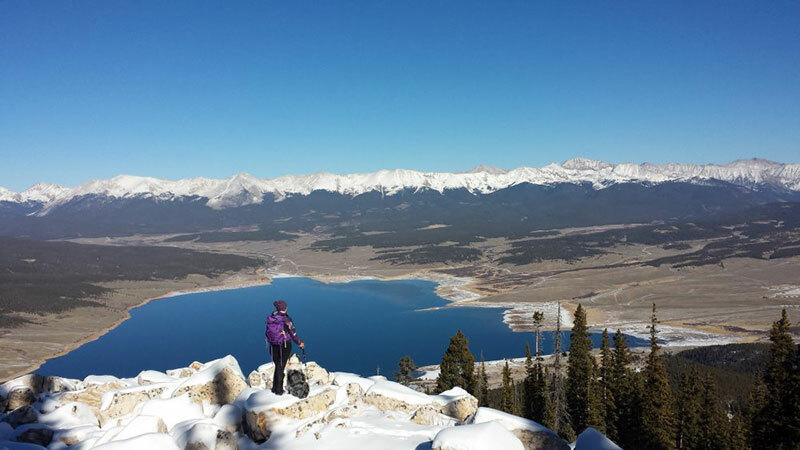 With a huge mountain playground and enough trails for even the die hard off-roaders, you might want to plan a trip over a few days or even a couple weeks to experience it all. The park also features great areas for hiking, fishing, camping, and views like you wouldn’t believe. Sand for miles. The Imperial Sand Dunes, also known as Glamis, are not only the largest mass of sand dunes in California, but they are also the largest OHV recreation area for sand dunes in the US! With 40 miles in a band and 5 miles wide, some dunes reach heights of 300 feet above the desert floor. Great for dirt bikes, ATVs, UTVs, and more. 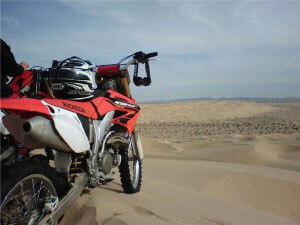 If you’re looking for a golden adventure, Glamis is where you want to be! 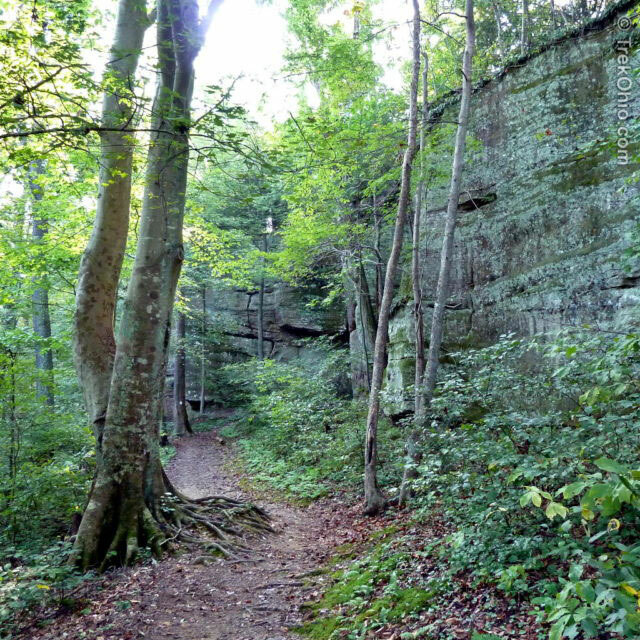 Windrock Park features over 300 miles of OHV trails on over 72,000 acres — every off-road riders dream. 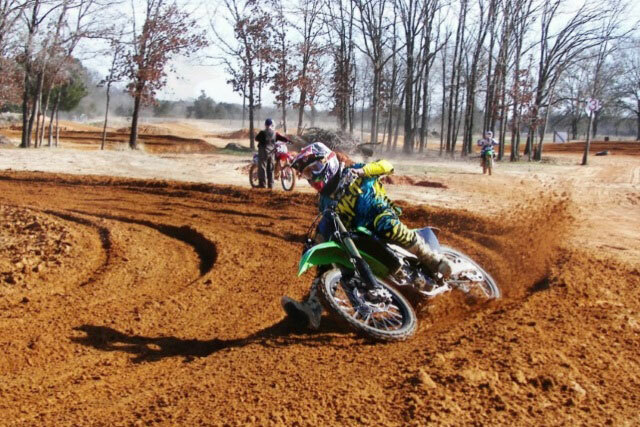 The park is the largest privately owned riding area in the country and with trails for all riders, it can accomodate all off-road vehicles, including ATV’s, SxS, dirt bikes, Jeeps, mountain bikes, trucks and more. Trails range from easy to difficult and feature anything from gravel roads to extreme mountainous terrain. The trail isn’t wide enough for UTVs wider than 50 in. and there are no plans to widen it. If you’re a forever dirt biker and don’t want to share the trail with other off-roaders, then The Wayne is the place for you. 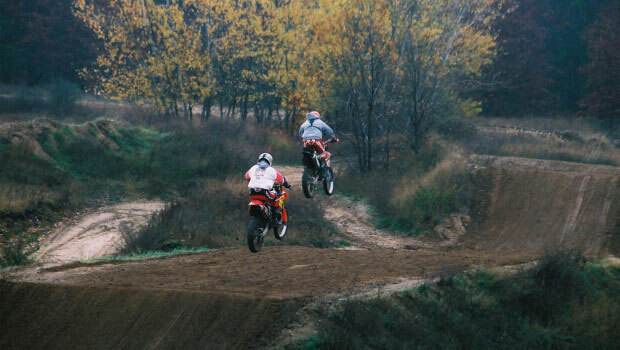 The Ogemaw Sport and Trail Center in Michigan is a Motocross and ATV Campground. With intermediate, advanced, and kids tracks, the park is perfect for riders of all ages and abilities. Tracks include obstacles such as large table tops, doubles, step ups, a ski-jump, a triple, and tall bowl berms. Kids track is limited to 12 and under. In addition to the three tracks, there are over 120 acres of private trails that range from easy to difficult, including hill climbs and freestyle jumps. Trail terrain includes deep sand, mud, and rocks. Find miles of sandy and single-track trails within the 2,600-acre Croom Motorcycle Area in Central Florida. Open 7 days a week. Also offers a training area and a young rider area — fun for the whole family! 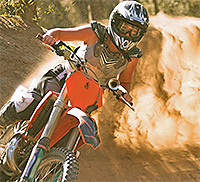 Put your skills to the test at Red River Motorcycle Park, a 2,500 acre park for ATVs and motorcycles. With a variety of trails ranging from moderate to very difficult, including sections of clay, sand, dirt, and rocky terrain, you are bound to face a challenge. The park is open on weekends. Weekday riding is available by appointment with a 24-hour notice. 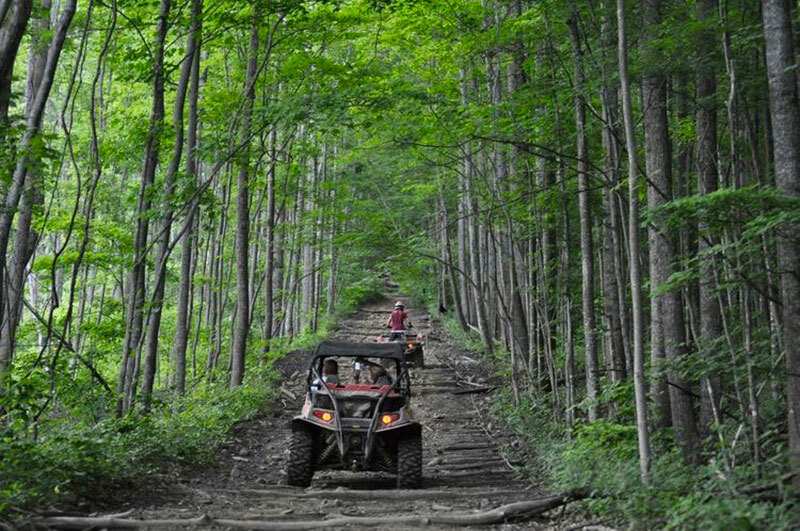 The Hatfield-McCoy Trail System, also known as “Trails Heaven”, is one of the most famous OHV riding trails in the country. With over 600 miles of professionally managed trails, there is something for every rider. Trails range from scenic mountain views to twisting winds in the woods. Open year-round. 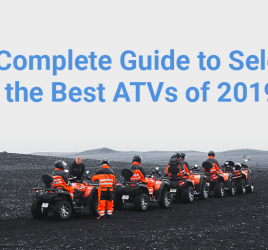 There are thousands of OHV trails and parks that are perfect for dirt biking, this list features just a handful of the best. Most of these parks and trails are also great for other outdoor recreational activities such as fishing, camping, hiking, and more, and they also host jamborees and trail fest events throughout the year for some extra fun. ATVs etc. 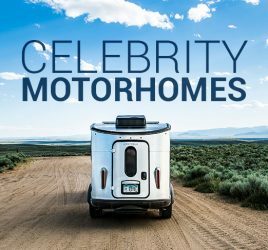 are often available for rent if you don’t have your own, as well as campsites and cabins for rent on site if you’re interested in a longer stay. Pro Tip: Remember to read all the rules and regulations for the area before you head out and ride, and make sure you have the correct passes and permits! Have fun and start planning your next adrenaline rush! Once you start riding these tracks and trails, you won’t want to get off your bike. Many of these parks also host jamborees and events throughout the year, so you should plan accordingly! Looking for the best dirt bike for off-road trails? Search our nationwide inventory of dirt bikes and receive special offers from our Certified Dealers.